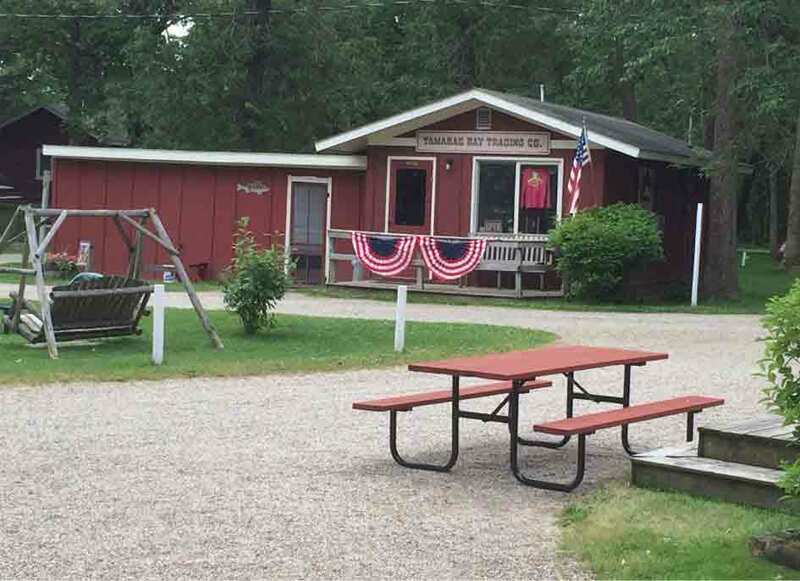 A fantastic vacation resort located close to Detroit Lakes, Minnesota! Island Lake is a 1,142 acre, spring fed lake, and has a maximum depth of 38 feet. There are several islands, points, bays, and reefs making Island Lake a local walleye destination. In addition to walleye, there is a good large and small mouth bass population along with northern, crappie, perch and sunfish. Please review cancellation policy on the bottom of "Make a Reservation" page as of June 28, 2018. We have plenty of Friday-Monday opportunities available! Book Monday-Friday four nights for the price of three! No Smoking or Vaping in Cabins! 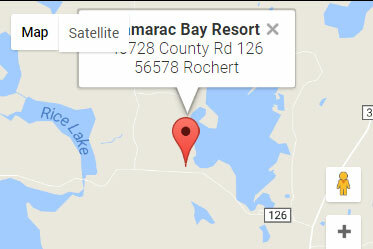 We are so happy you are choosing to pursue a reservation at Tamarac Bay Resort in Rochert, Minnesota. You may call us at 218-847-7096 at anytime if you have any questions or would like to make a reservation. If you would like to start the reservation process by using our online form, please fill that out below. Please review our cancellation policy at the bottom of the Availability Calendar effective June 28, 2018. With so many fun things to do at the resort, we want to let you know about things that are coming up soon. For kids to adults... there is always something to do at Tamarac Bay Resort. 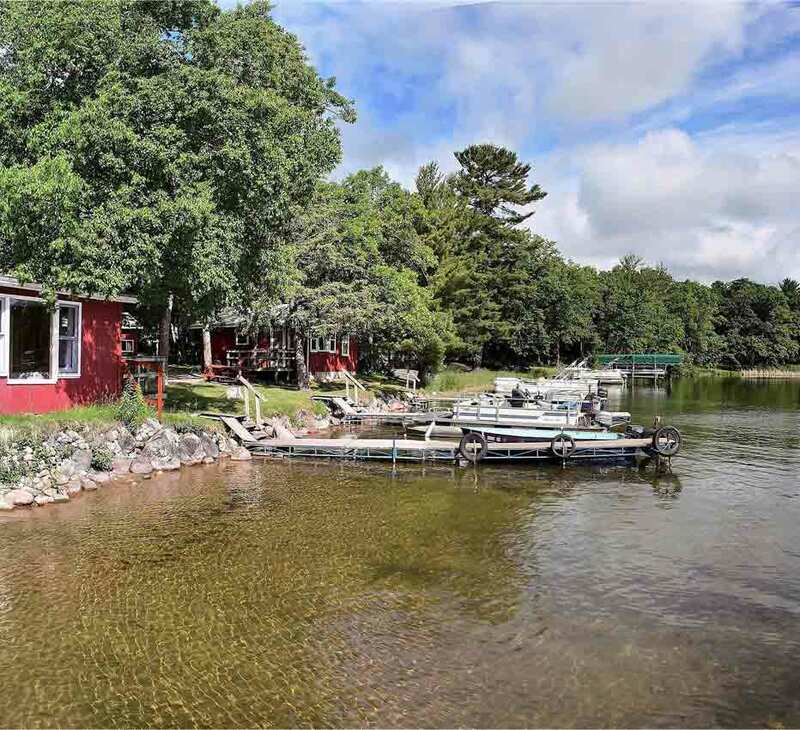 Great fishing, nice cabins, management is family oriented. Been going there with family for 4 generations... about 45 years. 2017 was a great lake year, as always! Thanks to Tim and Denise! Great little mom and pop resort. Very clean and cozy cabins. Great beach area, the lake is clean and clear. Wonderful owners, they are very nice and accommodating. We will be making a yearly visit. Great place for a getaway. Very friendly owners, clean, comfy cabin. Close to North Country Scenic Trail, nice secion of the trail. Beautiful lake. Thumbs up. I've been coming here for almost 20 years. My wife's family has been coming here for almost 50. It's a great place to make memories with the kids. Tamarac Bay Resort is a great place to kick back, relax, and enjoy quality time with family and friends. The week we are there is our favorite week out of the whole year! Thanks Denise and Tim for another great year! Have been going here for many years! Great fishing and nice quiet lake. A great place for a relaxing time. Very clean and well maintained cabins. We have been going to Tamarac Bay Resort for 33 years. My husband grew up going there. Always have a great time. Denise and Tim and past owners are great. My Dad has been staying here to hunt and fish for 40 years and our family comes annually over Memorial Day. The cabins are cozy and they take great care of the property. This resort is the perfect place to escape the stresses of modern life. Come here to get away from the huddle and bustle and enjoy the beautiful lake, good fishing and the peace and quiet (in between loon calls). I am fortunate enough to have married into a family who has been calling this their vacation home for over 30 years. There just aren't many places like this anymore! 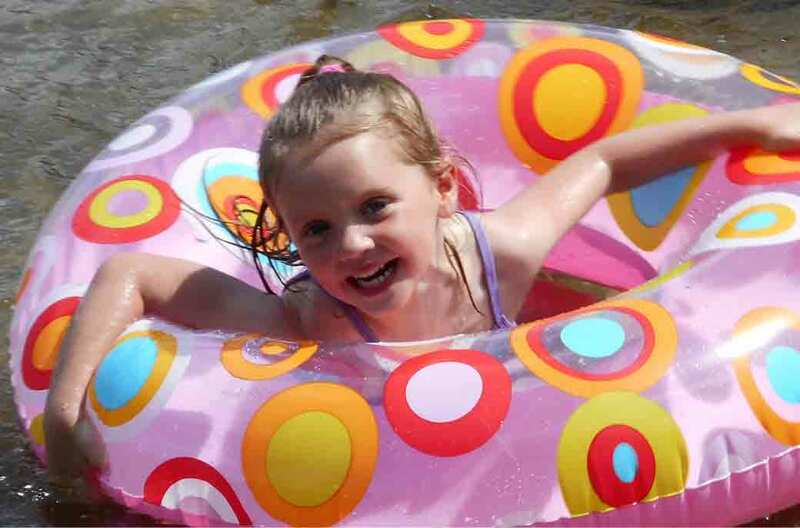 Tamarac Bay Resort is a fantastic place to bring the family. My Kids love it!!! Kudos to the great management in their second year. Denise and Tim are a blast and are very personable and responsive.